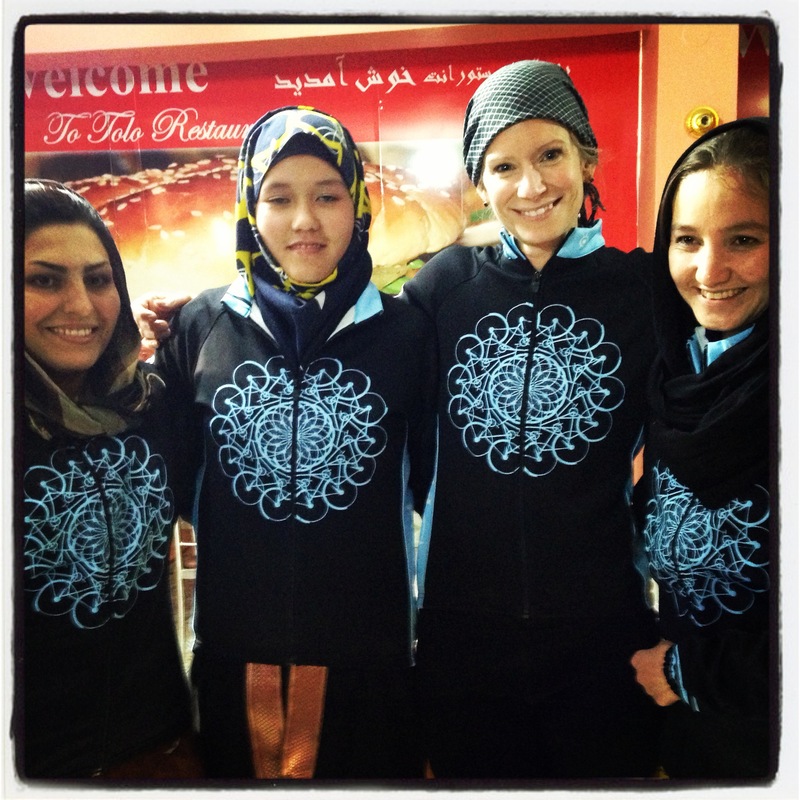 We are psyched to introduce this year Strength in Numbers design in honor of the Afghan National Women’s Cycling Team. This design will be integrated into their national cycling kits will be unveiled at the Asia Cycling Championships thanks to Primal Wear! This beautiful design was created by the incredible April Lemly. She graciously donated her time to create the original design last year and when I told her we wanted to keep the design as the symbol of Strength in Numbers but give it an Afghan twist for this year, she was all in to donate her time and design skills once again in support of the program. We are excited to announce that Primal Wear will be generously working with us again to provide cycling kits for all the Afghan National Team, and will produce replica kits and jackets for sale through Mountain2Mountain to raise money for the program. We hope to have a global ripple of riders in last year or this year’s kit for the inaugural Global Solidarity Ride this August 30th. We will announce when kits are available for pre-sale and start taking orders. 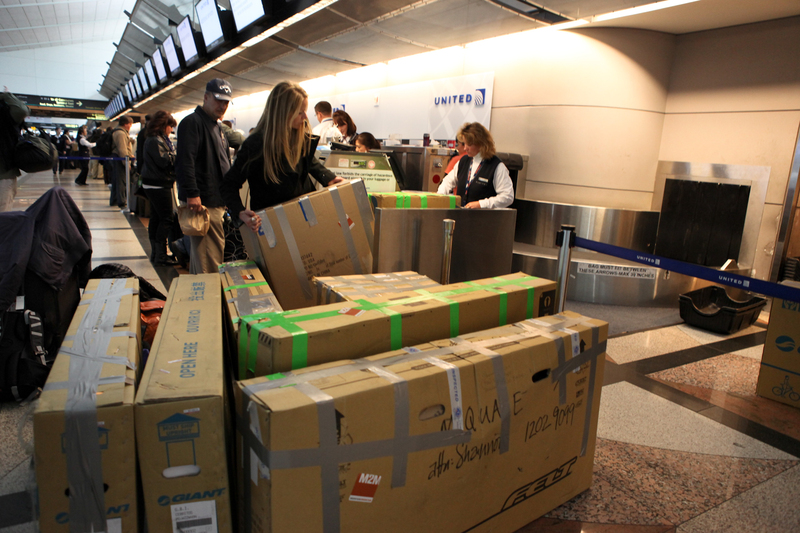 Thanks to the generosity of Liv/giant, we are taking over approximately 50 brand new bikes for the women’s cycling movement in Afghanistan. 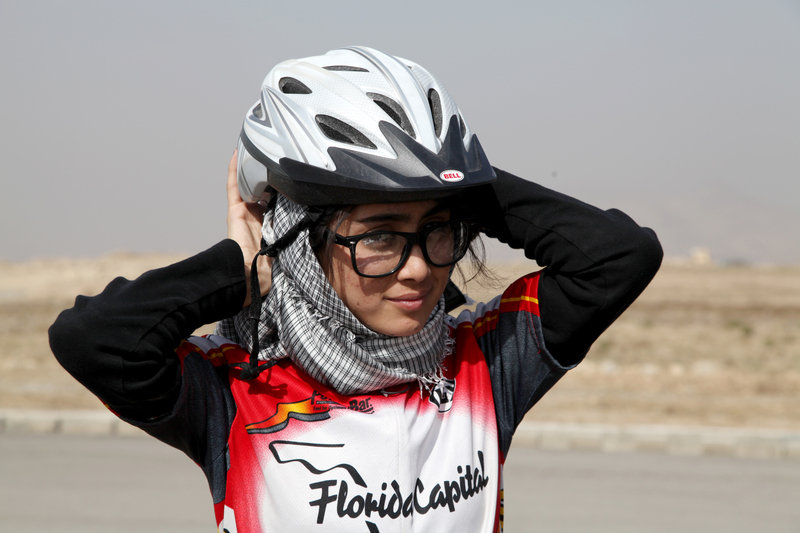 Thanks to the support of the Afghan Cycling Federation and the Afghan Olympic Committee, we are starting two new teams, one road and one mountain bike for women outside of Kabul. We also have boxes of donated clothing and cycling gear to distribute, much like last year’s gear drive we are going to be arriving in Kabul full loaded. We need YOUR help to get it all there! 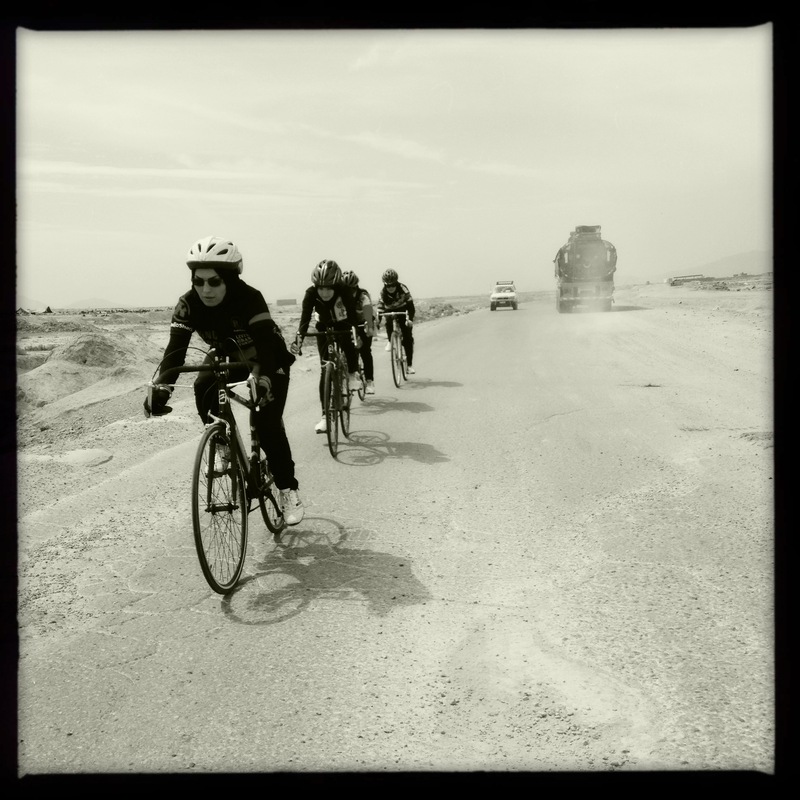 You can donate through our website at www.mountain2mountain.org to help get the two new teams started and help the women of Afghanistan pedal a revolution. 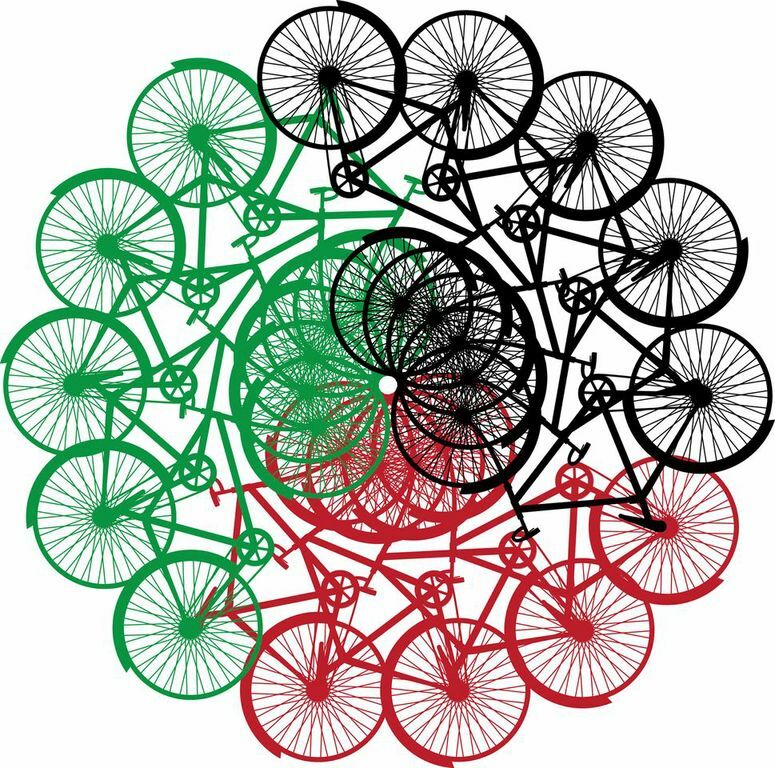 In addition, the Afghan National Women’s team has been invited to participate in the Asia Cycling Championships in Astana, Kazakhstan in late May. We are committed to supporting the team in international racing opportunities like this so that they have the opportunities to race against their regional counterparts, and represent their country, while building skills and experience to share with the young women just learning to ride! We need to raise $7,000 to get the team there. This is where our strength in numbers steps up to the plate to support these revolutionary women breaking barriers and inspiring other women in Afghanistan and beyond! This is our next step with Strength in Numbers for the Afghan women, and one that we hope you will help support! !